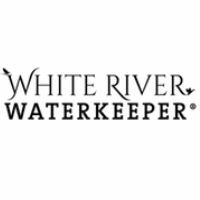 White River Waterkeeper is a grassroots non-profit organization working to protect the public health and natural resources of the White River watershed through advocacy, education, and research. White River Waterkeeper conducts its own water quality monitoring to provide the public with readily accessible, transparent data and information about the health of their watershed. Weekly updates on recreational water quality are provided during the summer from Memorial Day to Labor Day. 2018 monitoring efforts are focused on the Buffalo River watershed, America’s first national river.